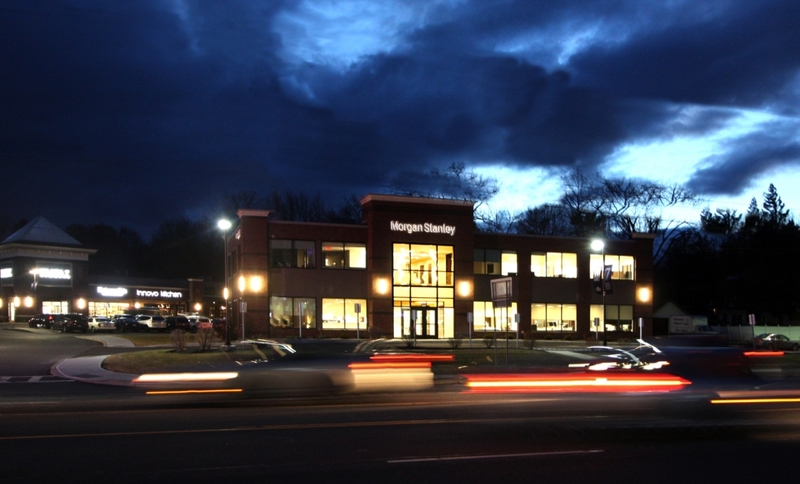 The Morgan Stanley Building at Plaza 7 Commons, 1212 Troy Schenectady Road has been nominated by the Colonie Chamber of Commerce for the 2018 Colonie Beautification Award in new construction. Built in 2018, this property was developed and constructed by Rosetti Development Companies, who also manage this Class A office development project. Other nominees in the category include Albany Med EmUrgent Care, BJ’s Restaurant & Brewhouse and Fucillo Nissan of Latham. We are proud to be in such good company. Best of luck to all the nominees.